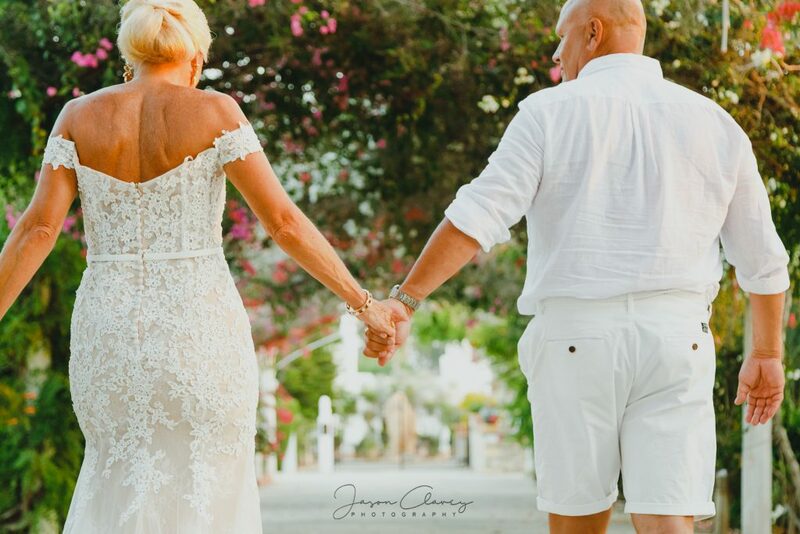 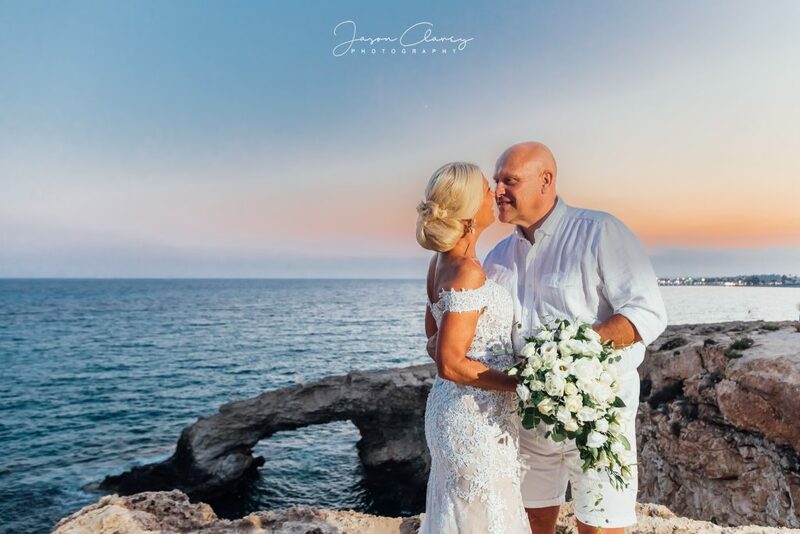 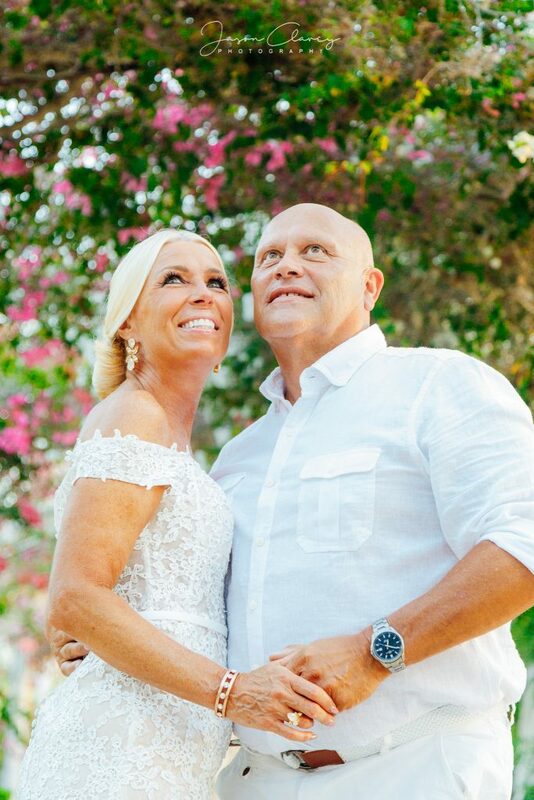 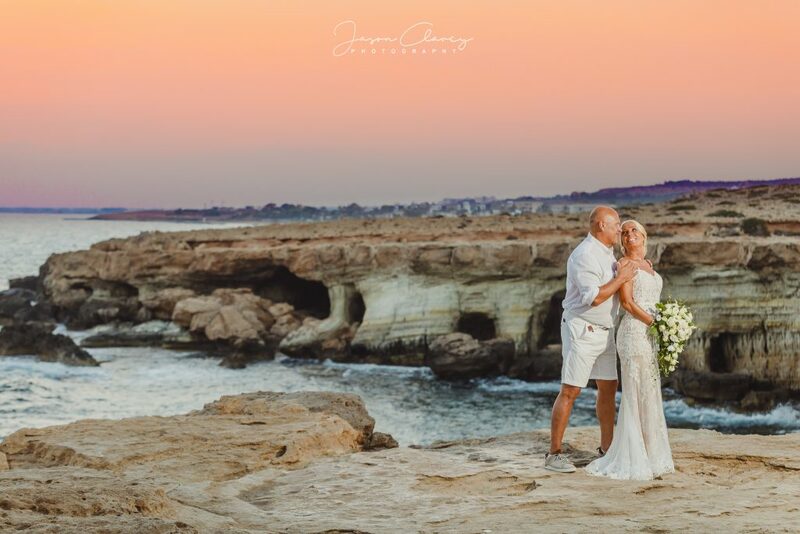 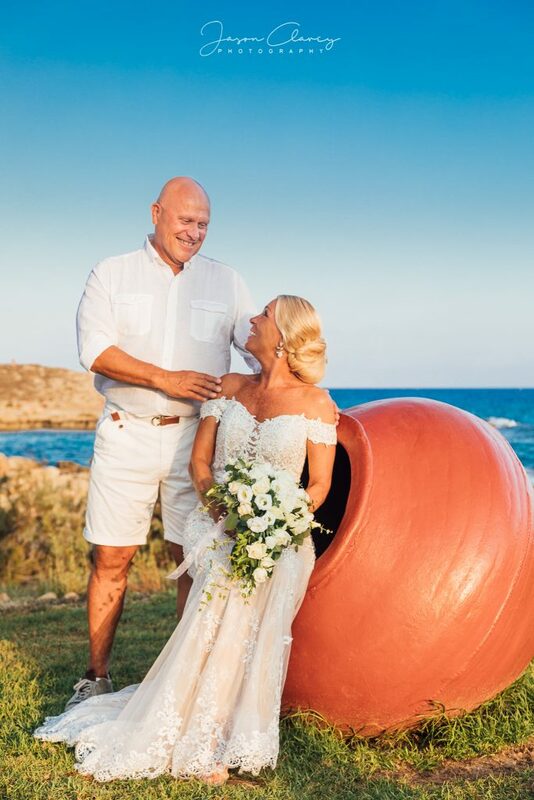 The wonderful Maria & Kenneth from Sweden married at the Ayios Andreas Chapel, Adams Beach. 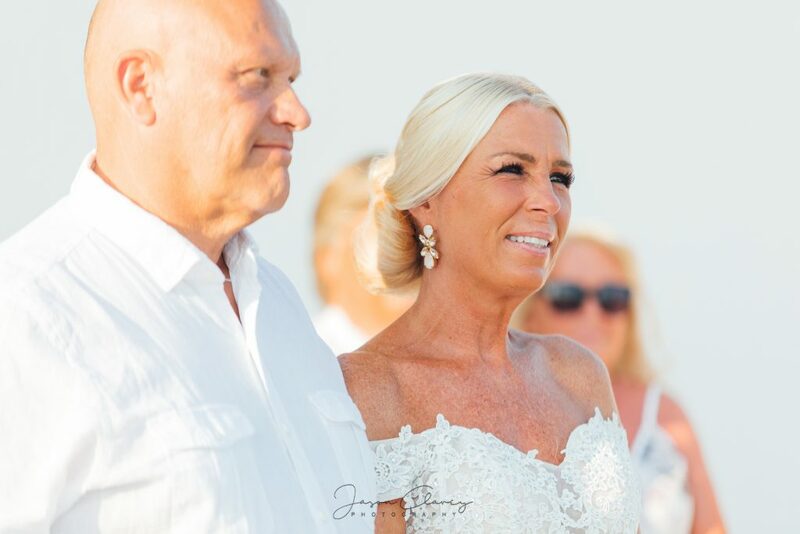 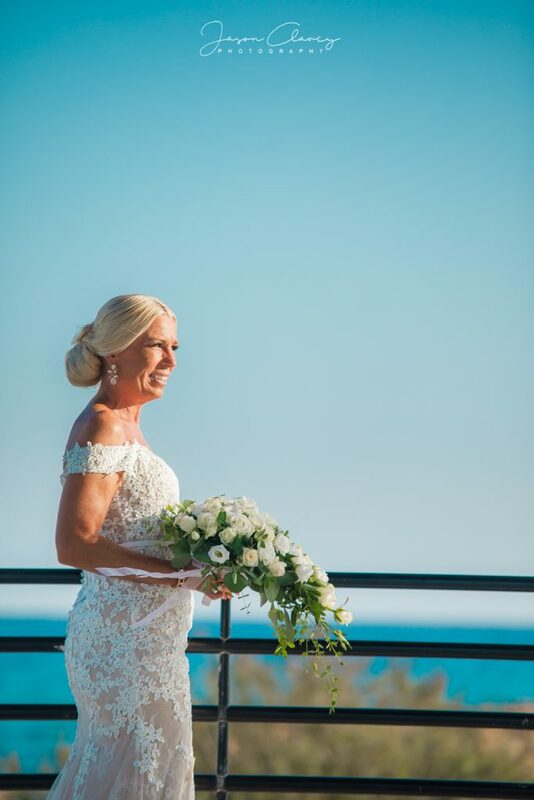 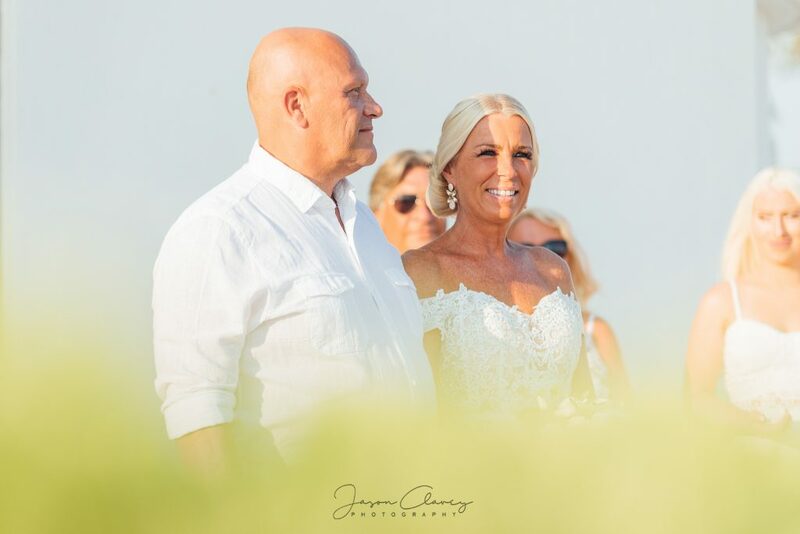 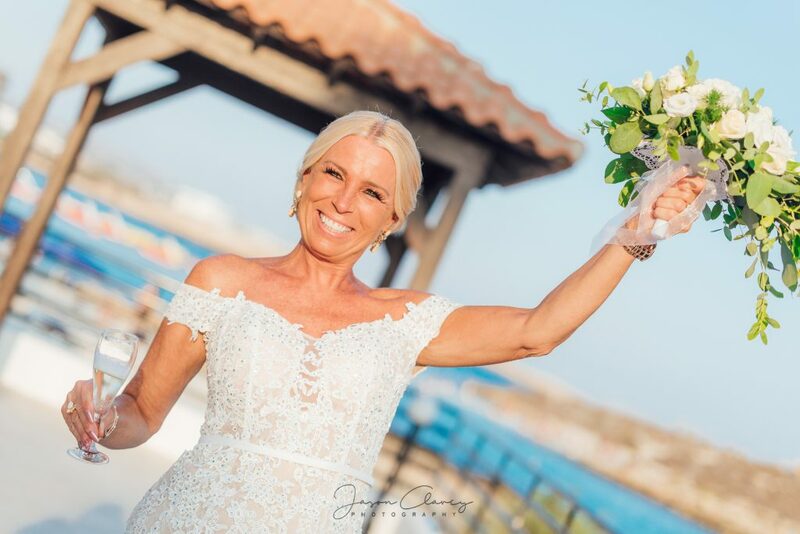 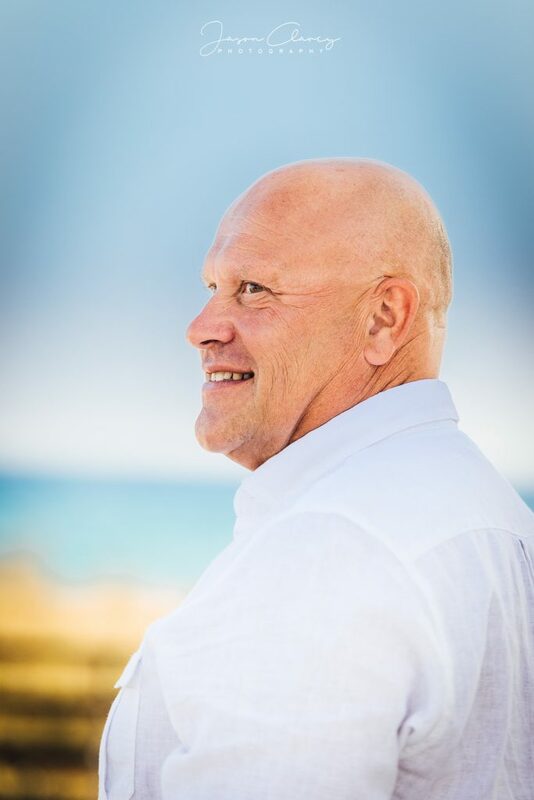 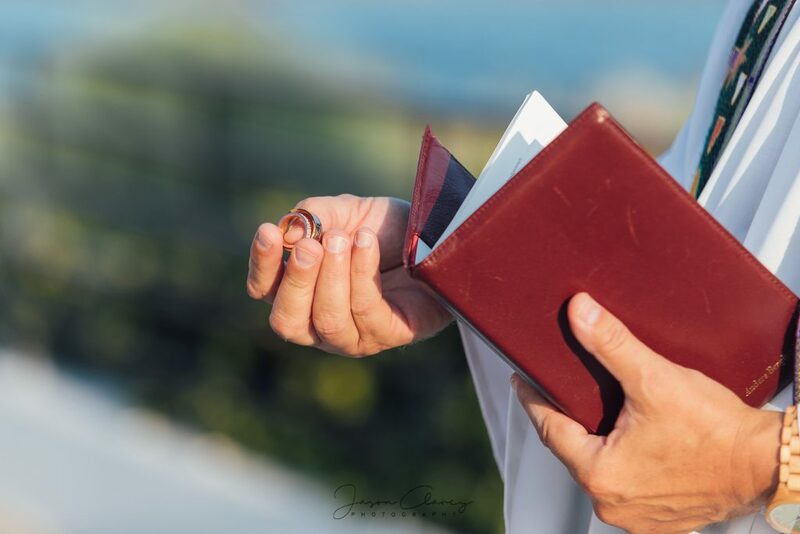 A beautiful little ceremony performed by the minister of the Swedish Church in Ayia Napa. 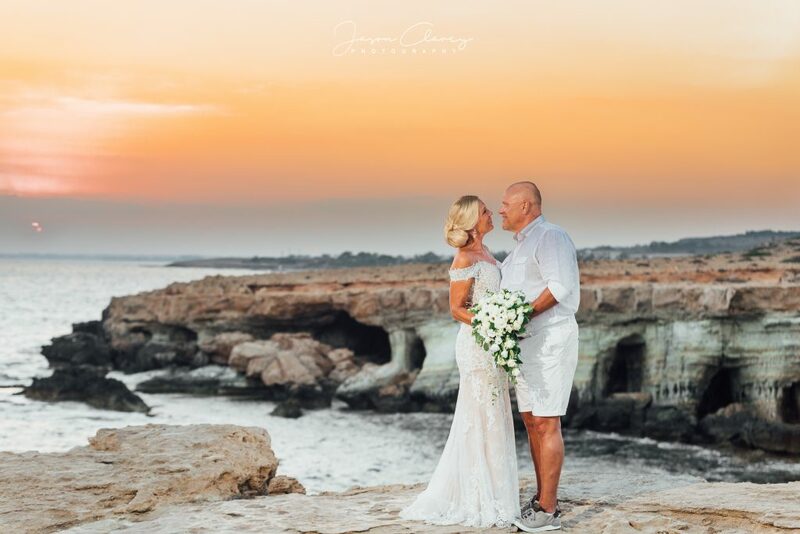 Along with a mini sunset photo session at a few of the beautiful locations around Ayia Napa. 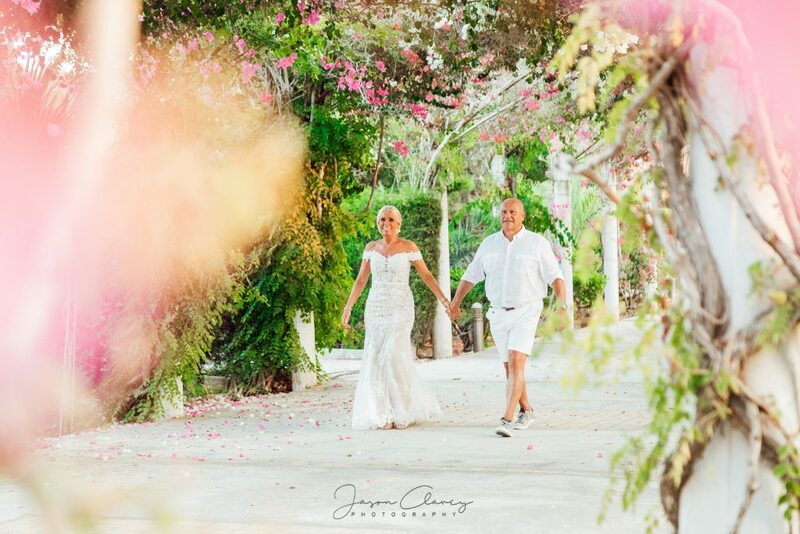 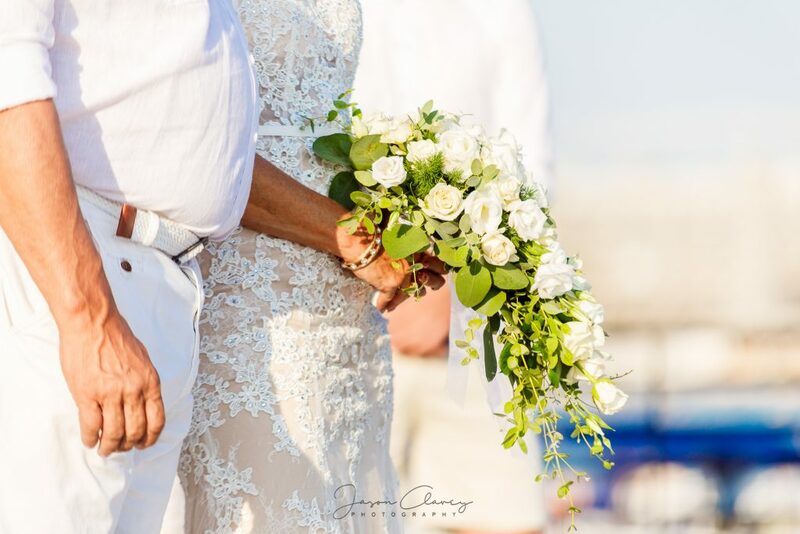 Check out some of the photos of this lovely couple!